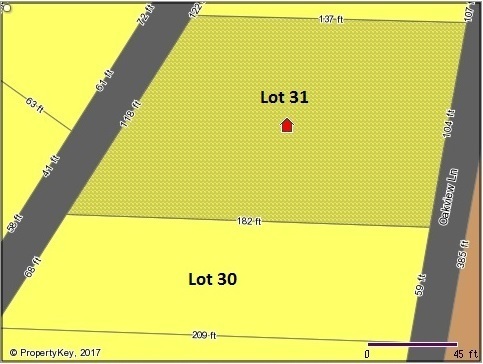 Approximately .6 acres (26,000 sf+/-) in Vestavia Hills (heart of Cahaba Heights) located near the Summit and the intersection of Highway 280 and I-459. Great location near restaurants, central shopping center, Starbucks, school, center of Cahaba Heights! Proposed uses have included retail, mixed use retail/offices/condominiums and high-end single family homes. This is a prime location in the middle of Vestavia Hills! Every effort has been made to provide accurate information, however; World Properties Realty Company, its Broker(s), Agent(s), and/or Representative(s) are not responsible for any errors and/or omissions. All terms and/or conditions related to any properties mentioned herein are subject to change or be withdrawn without prior notice. All measurements and/or dates are approximate.